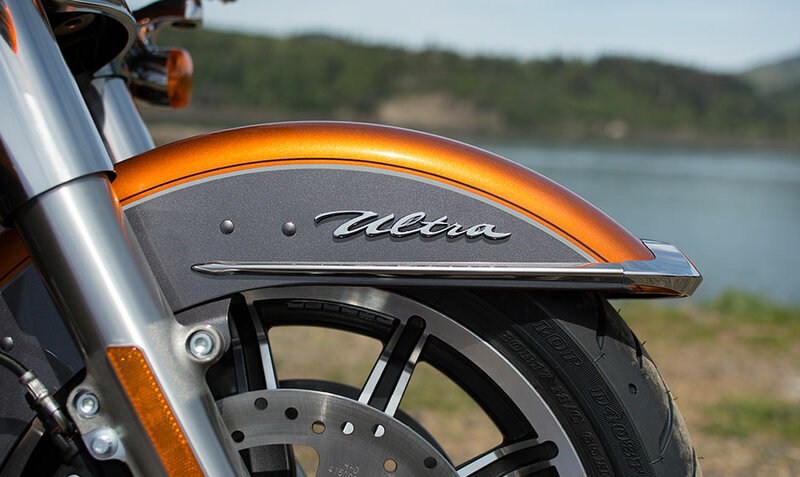 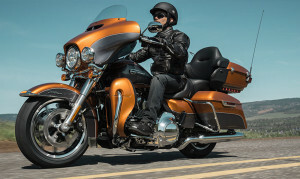 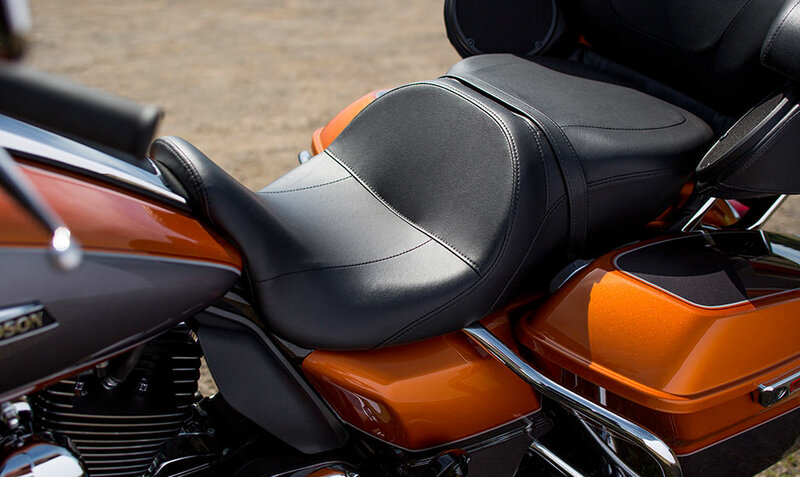 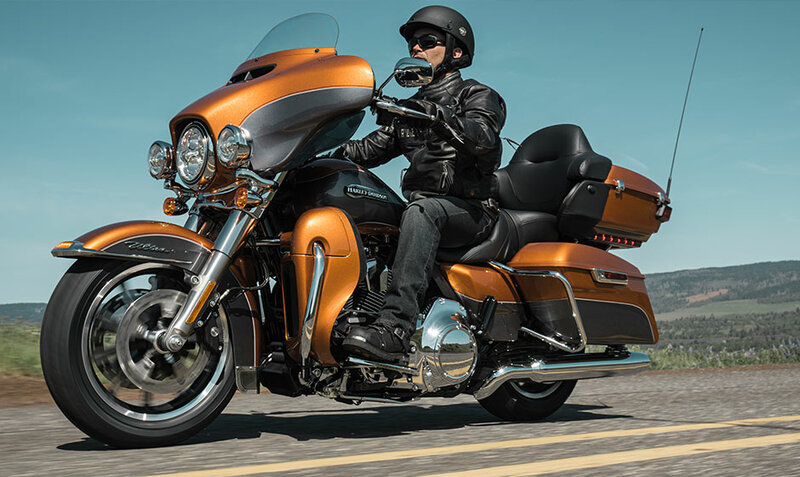 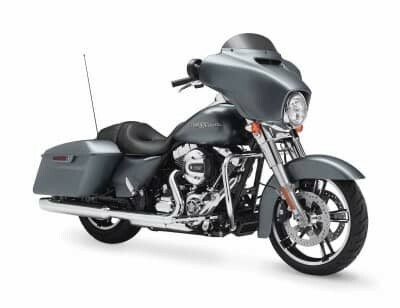 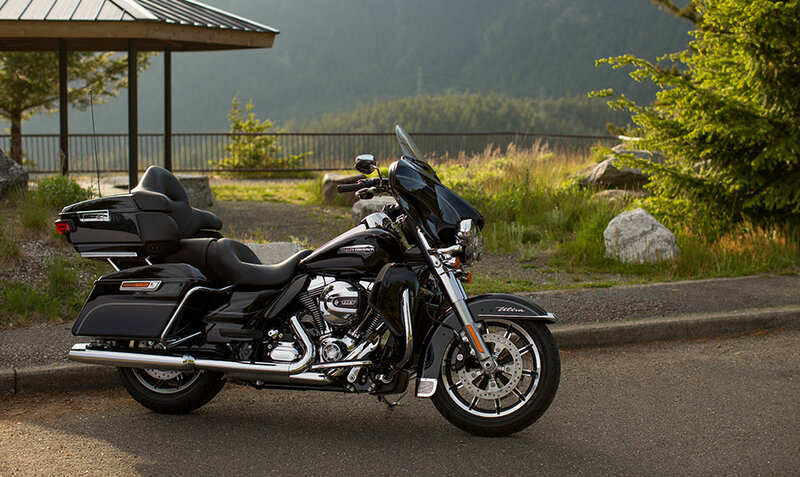 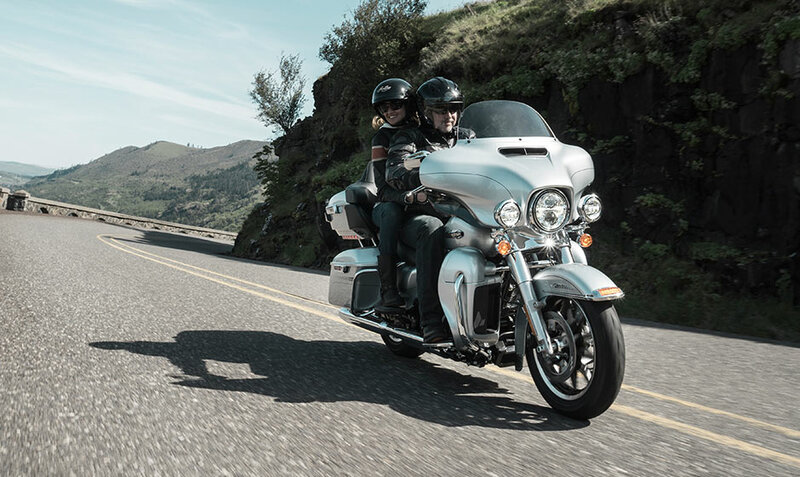 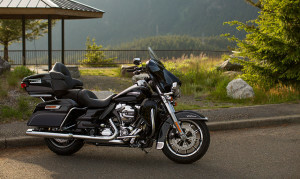 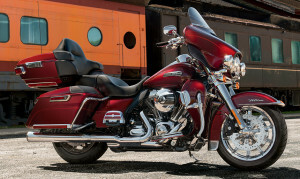 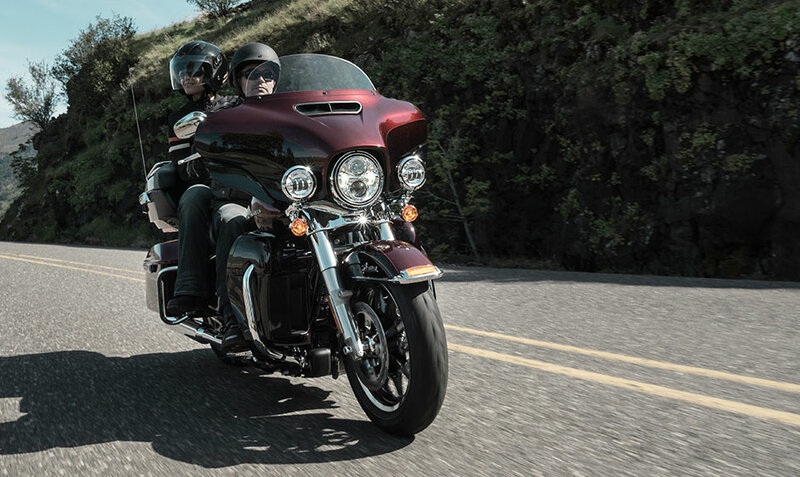 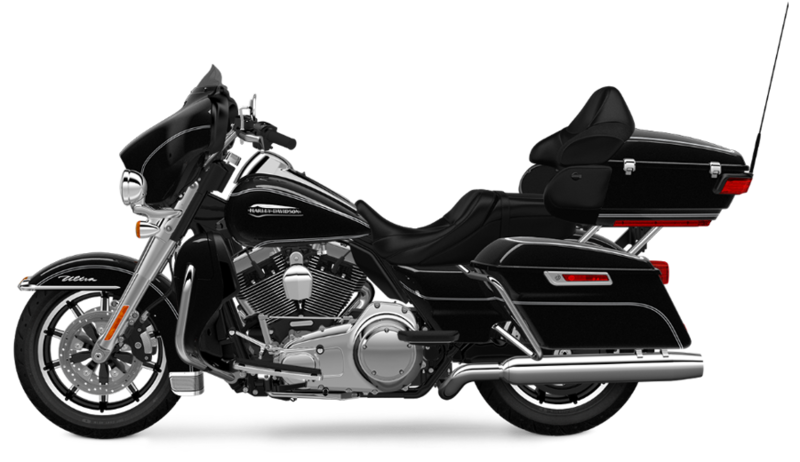 The Harley-Davidson Electra Glide® Ultra Classic® Low differs from the similarly named Electra Glide® Ultra Classic® for one reason: it drops its seat to the lowest seat height of any touring bike on the market today. 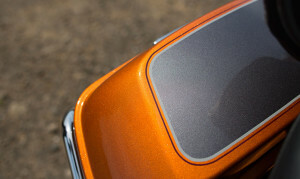 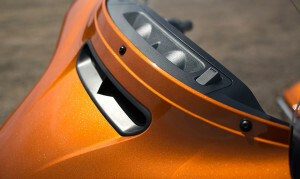 That makes it easy to mount and to steer thanks to its low center of gravity. 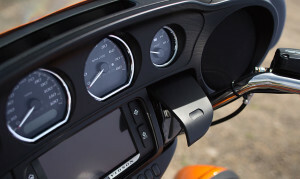 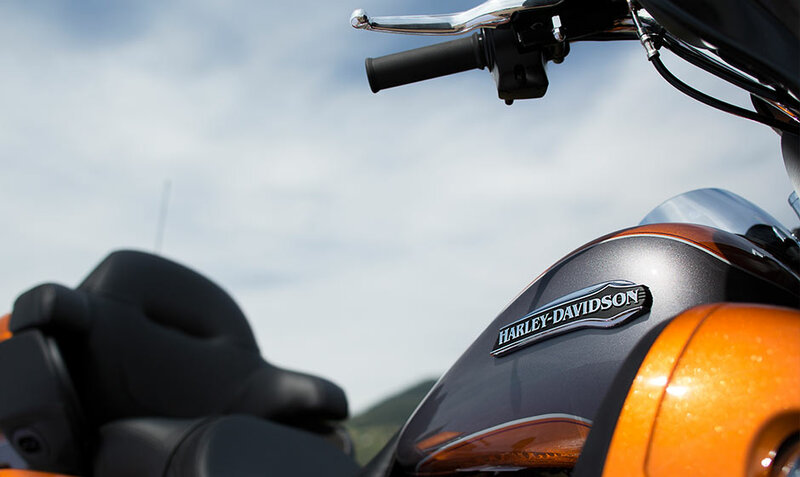 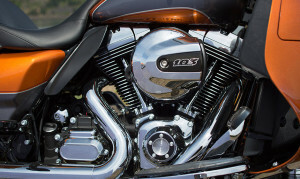 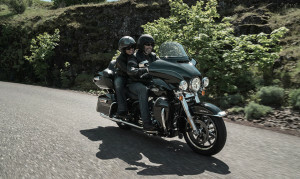 And, like the rest of the Harley-Davidson Touring lineup, this bike is loaded with high-class touring features to make your long rides around the Lakewood and Aurora, CO area safer, easier, and more convenient than ever.